Like anything else, your tools are only as good as your maintenance. Hair clippers can be used for horses, dogs, people...but all of them have to be kept in good working order or they'll just stop working. 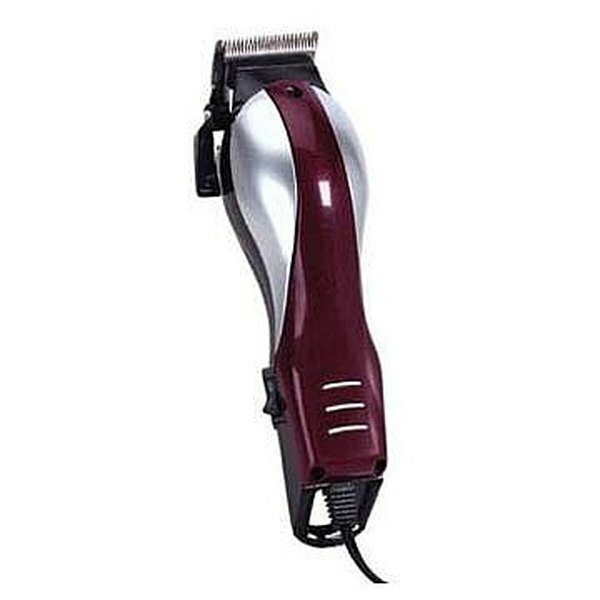 This article wills how you how to clean, adjust and take care of your clippers. Clippers can be really expensive, or the ones you get at the drugstore. Keeping them clean is something they both have in common. When you finish using them, dust the teeth off with a stiff brush. Then give it a shot of disinfectant to keep them clean. Lastly, put a drop of oil on the teeth and run them for a few seconds. Every few times you use your clippers, you're going to want to do a more thorough job. You don't want to lose your parts: sit down at a table and do all of this on a towel. There are usually two screws that hold the teeth plate onto the unit. Unscrew those and set the screws aside. Take the plate off and blow or brush all the hair out of the unit. Use a second towel to wipe the two blade pieces clean. Put then whole thing back together and reapply the screws. Make sure to get them lined up even or it won't run right. For most clippers, there are guards/guides that go onto the blade itself so you can vary the length of hair. Some also have a level on the side so if you want to use the blade by itself, you can get some variation of length. That's all there is to it! Test the clippers on your arm to see if they're aligned correctly.